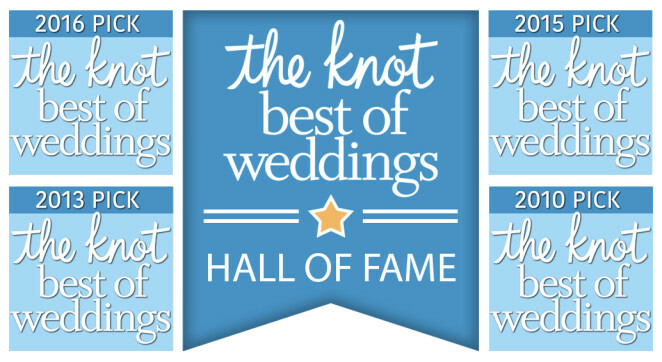 One of the top wedding photographers in San Diego on The Knot Best of Weddings 2010 and The Knot Best of Weddings 2013. 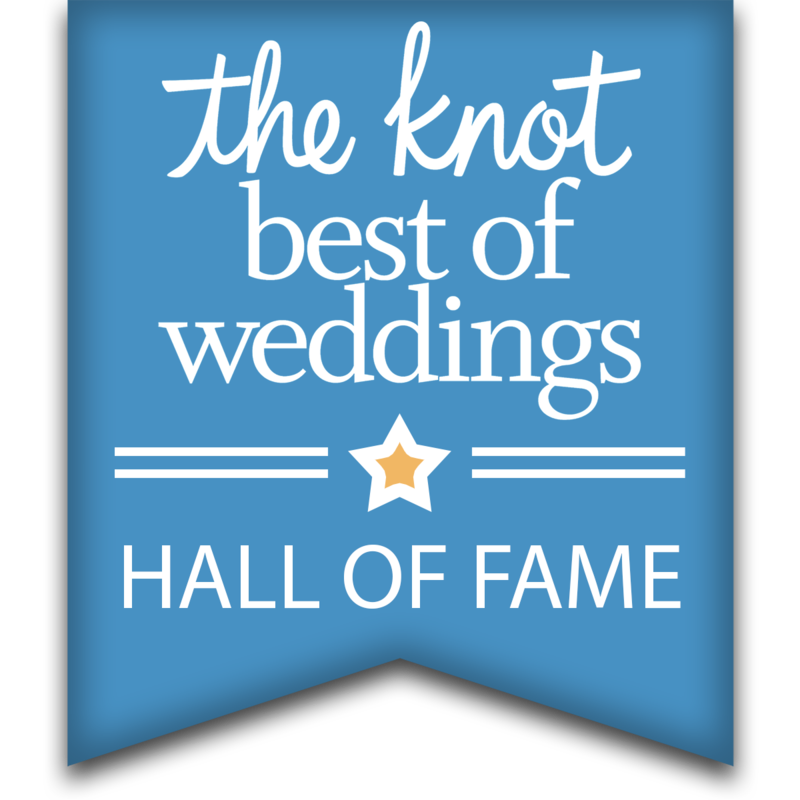 Knot Hall of Fame & The Knot Best of Weddings for 2010, 2013, 2015, 2016, 2017, 2018, and 2019. Thank you so much to all of my brides and grooms for all of your support! 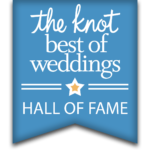 My weddings have been featured in Ceremony Magazine, San Diego Style Weddings Magazine, Modern Luxury Brides, The Knot, The VOW, and boutique weddings blogs.